Over winter break, my family and I traveled to the beautiful country of Costa Rica. Its national expression is “pura vida,” which means a pure life. The country’s citizens and visitors certainly abide by the saying—for everyone I met was happy and everywhere I went was colorful! 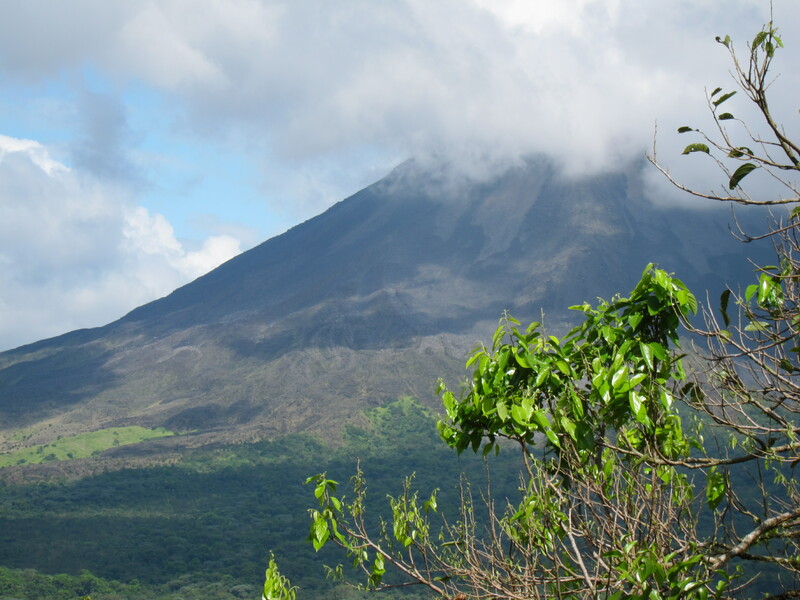 We started the trip in Arenol, the volcano region. 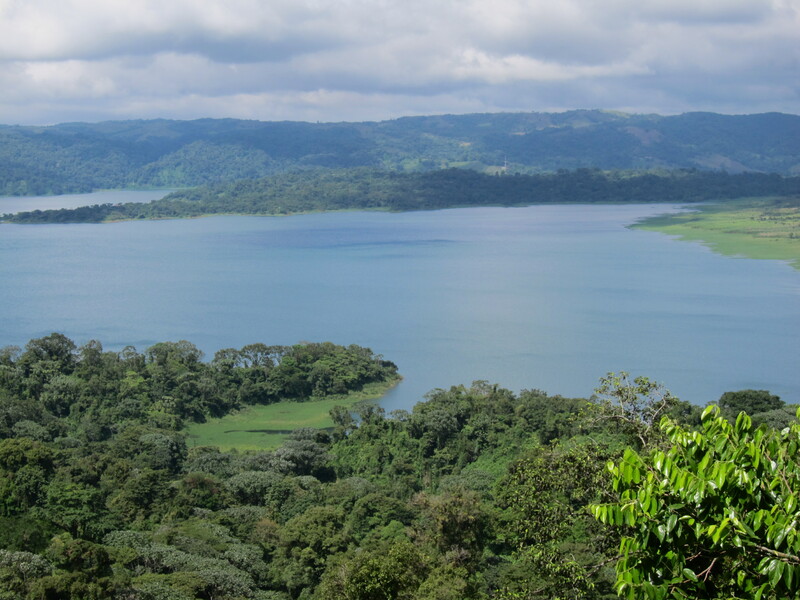 Since Costa Rica is a rain forest, it is usually raining. These are the only sunny, clear pictures of the volcano and lake Arenol. There were breathtaking natural colors and images. 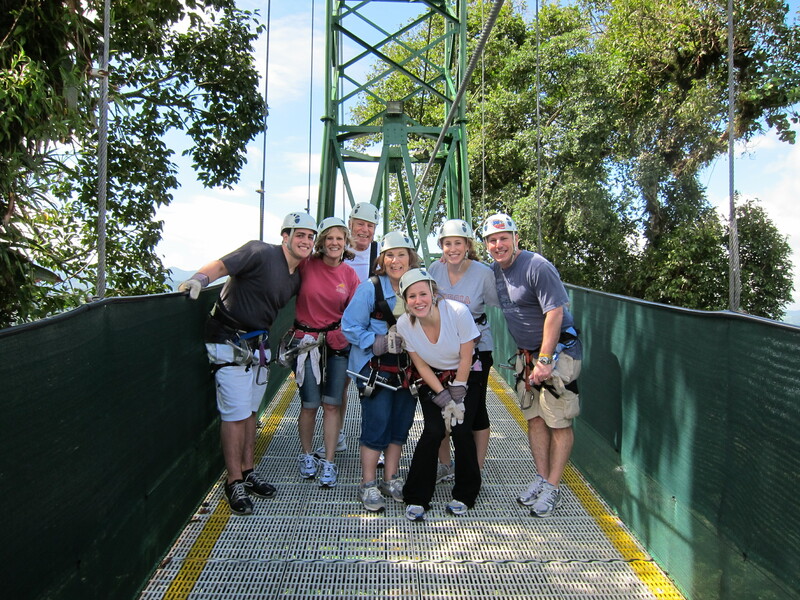 Costa Rica is famous for ziplining through the canopy. My entire family (even my cool grandparents!!) flew through the trees, with wind blowing all over bodies and screaming for dear life. The views from thousands of feet in the air were incredible, and this experience was something I will never forget. 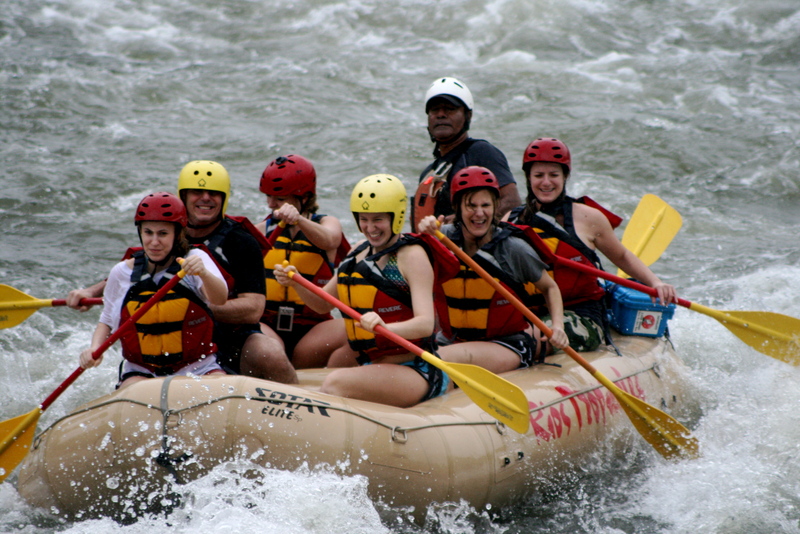 We also went white water rafting on class four rapids. The best part of the trip was stopping on a little beach half way through our ride to cut fresh fruit. The rafting guides turned one of the rafts into a table and cut the freshest most vibrant pineapple I have ever had. 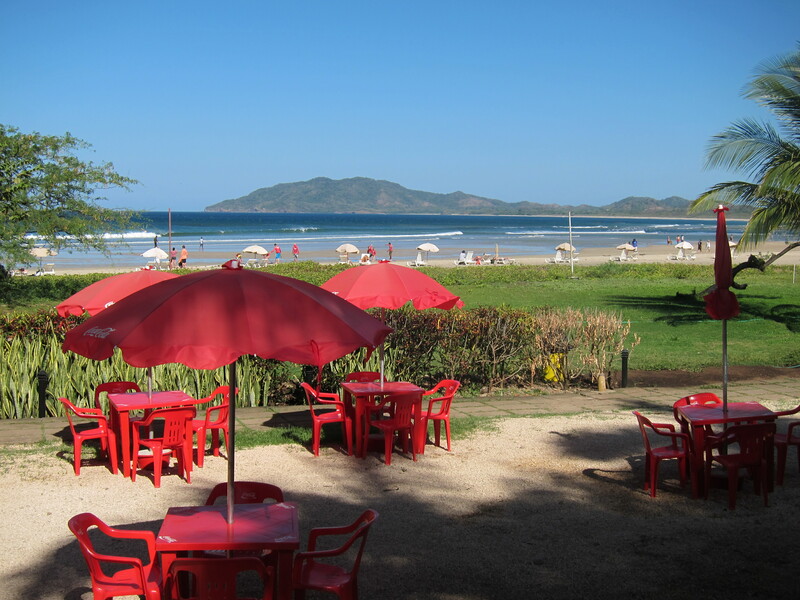 For the second part of the week, we were in Tamarindo beach on the Pacific Ocean. Everyday was prettier than the last and colors were EVERYWHERE. 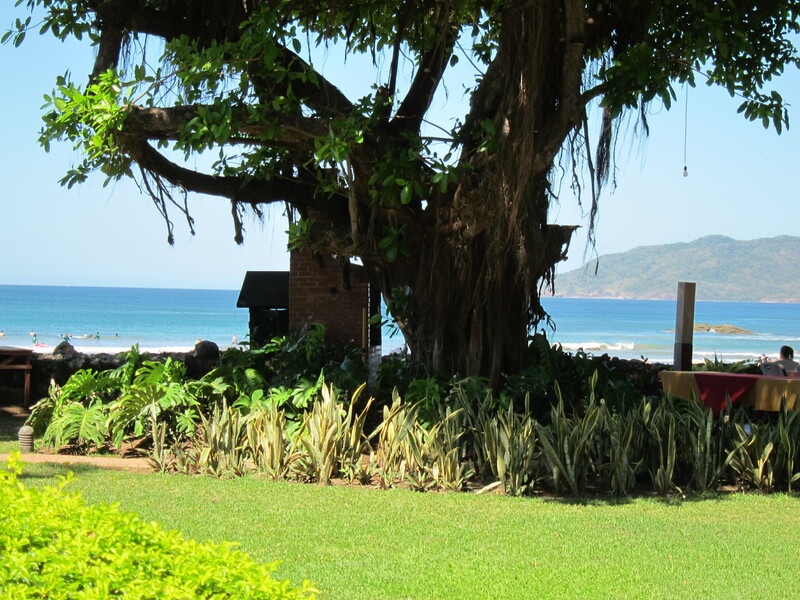 The ocean, grass, beach chairs, wild animals (like iguanas and monkeys), food, the stores… Just sitting and taking in the scenery was my favorite beach activity. 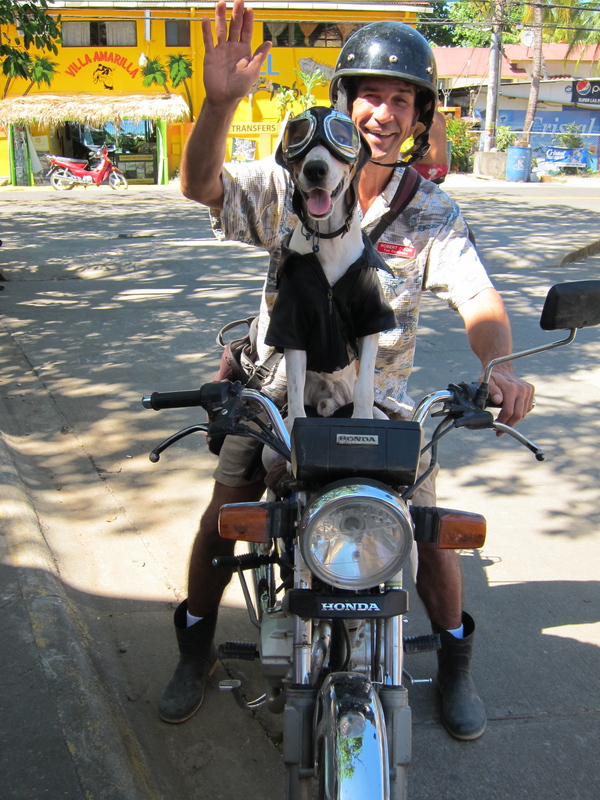 Costa Rica was full of bright colors, spectacular sights and friendly people. The vacation was a perfect combination of both action and relaxation. So I ask you… Who’s ready for a beach trip? looks like fun..that’s because it IS!